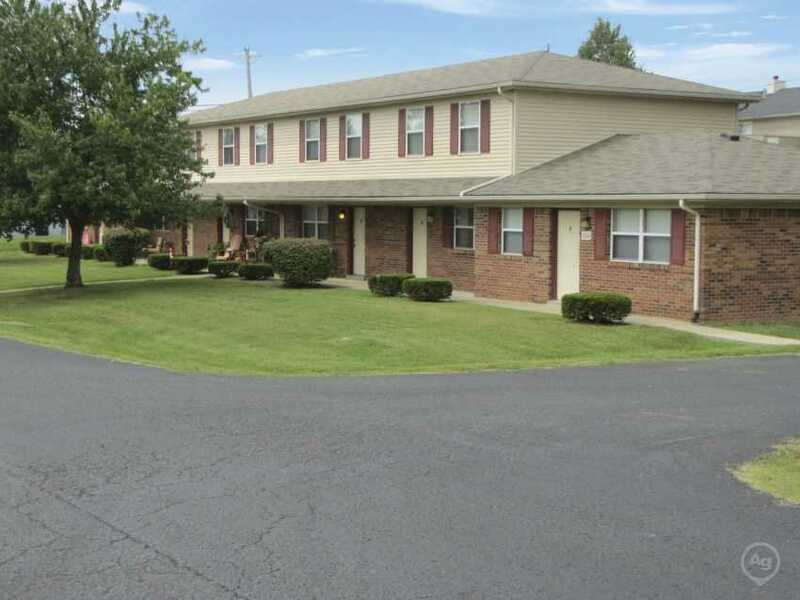 Buckingham Apartments offer 1, 2, and 3 bedroom apartment homes in Elizabethtown, KY.
With our large floorplans, Buckingham is the best value in Elizabethtown! 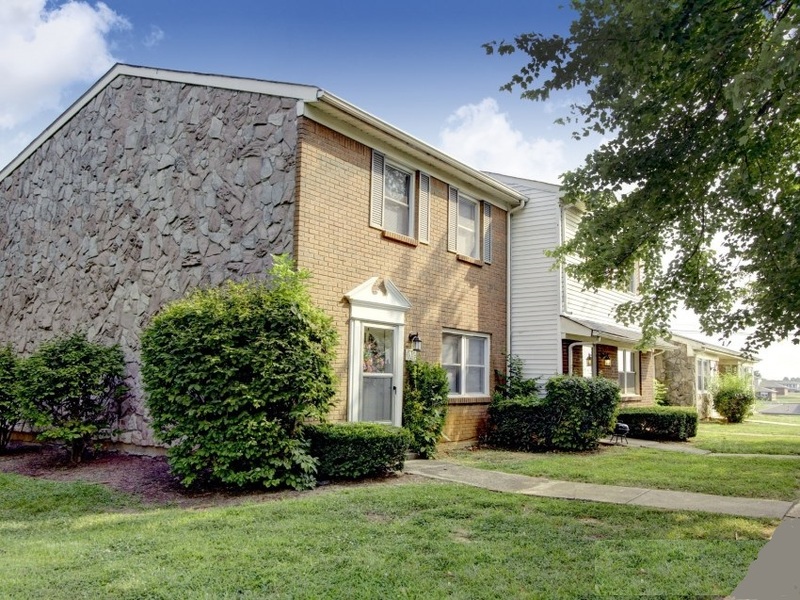 Apartment homes include washer and dryer, full appliance package, and outstanding customer service. Call or stop by today to see your new home!